Aromatic & Medicinal Plants iNet organises an Interregional Workshop in Seville (Spain), that will be held from 28th to 30th November. Organization of the wild harvesting. Social and economic implications. Traceability and certification of the wild collected A&MP. Evaluation and quantification of A&MP as a wild resource to be exploited. Implementation of the Nagoya Protocol. All this, through theoretical expositions, workshops and field visits. Check the programme here. Registrations are still open until 22th november: registration form. 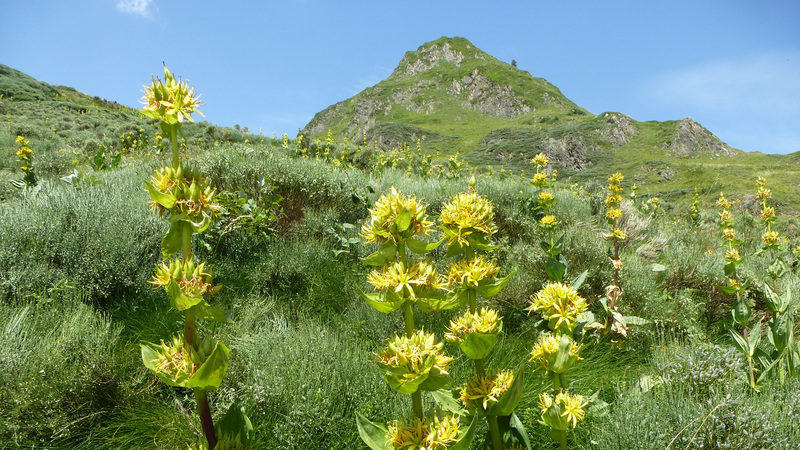 This Interregional Workshop will be together with the Final Transnational Seminar of ValuePAM project (INTERREG SUDOE - Valorisation of wild MAPs: Sustainable management of plant biodiversity and socioeconomic development of rural areas in the SUDOE territory (Spain, France, Portugal).